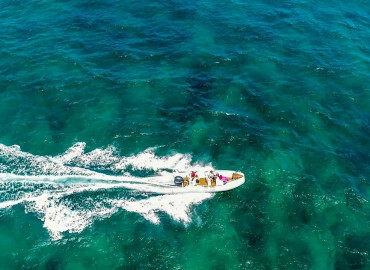 Mantasaly is a Top resort in Madagascar that offers one of the best places for any water sport in the Indian Ocean. 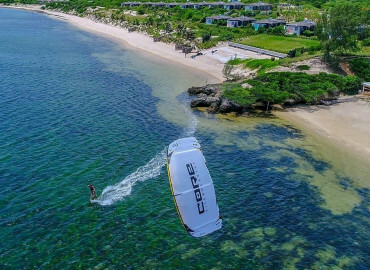 From April to November, kitesurfing and windsurfing will find their places in the northern part of Madagascar which is one of the best spots in the world dedicated to these sports. 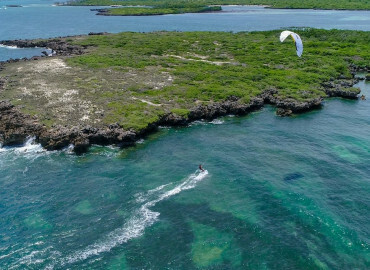 During this windy period, our Resort is designed to offer the best possible conditions for kite and windsurfing. Regular daily wind, a private bay, international standards equipment, safety, and the practice of these sports will be done under extraordinary conditions. 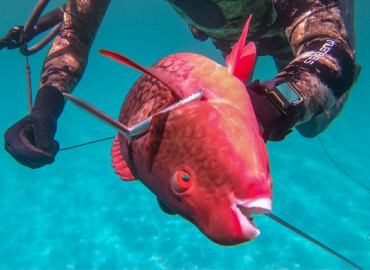 From November to April, a weak period of wind, the boat trips are featured to discover the finest places on the coast, snorkeling and fishing in marine reserves are incredibly fascinating. 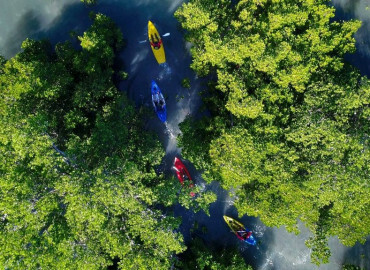 There are few places on the planet where you can kayak in wild mangrove forests safely and the same for the Stand Up Paddle by navigating through the private bay next to” Tsingy” and small islands would be a rare sight. 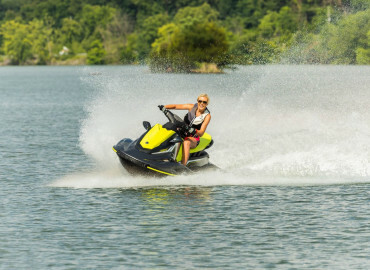 For those who want sensation and beauty at the same time, the Jet Ski ride promises to be fabulous.